← Dragon Ball Xenoverse 2 Extra Pack 2 Details Announced; Introduces Ultra Instinct Goku & More! 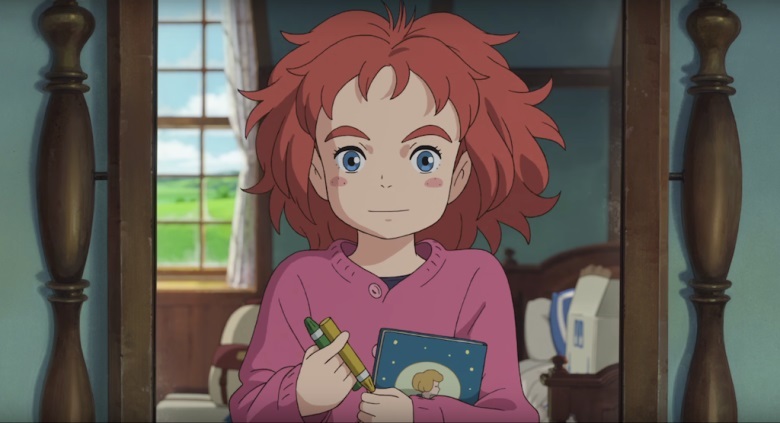 Those eager to experience Studio Ponoc’s feature-length-animated-film Mary and The Witch’s Flower on the big screen before its general release in May will be excited to hear that Altitude Films are hosting ‘Fan Events’ in cinemas across the UK this April. These fan events, which take place on the 10th April 2018, will allow fans to watch the film in its original Japanese language (with English Subtitles) in selective screenings across the UK. The film will then receive its nationwide cinematic release on the 4th May 2018, which is 14 days earlier than originally expected; of which the film will be available in both English and Japanese with English subtitles. Those eager to learn more about the film, and pre-book tickets for the fan events, can do so on the official website. Mary and The Witch’s Flower is scheduled to receive a wide-cinematic release on the 4th May 2018 within the UK.